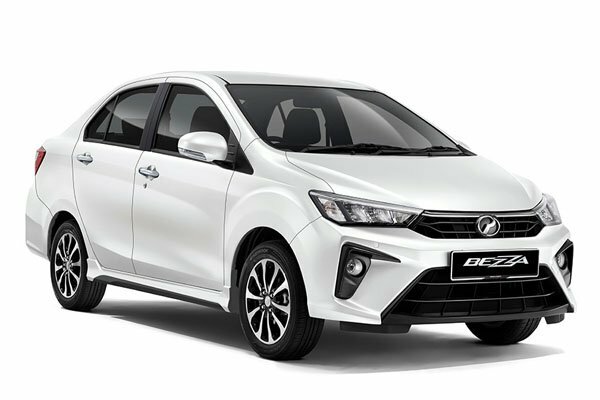 With its generous space and perky drive, the Perodua Myvi will appeal to buyers looking for a cheerful car on a budget. Contrary to popular belief, buying a new car in Singapore may not necessarily cost you a bomb. Here are the five cheapest new cars you can buy right now. The MyCarForum Hangout with Perodua saw the launch of the new Bezza, with guests getting the chance to check out the brand's first sedan offering. 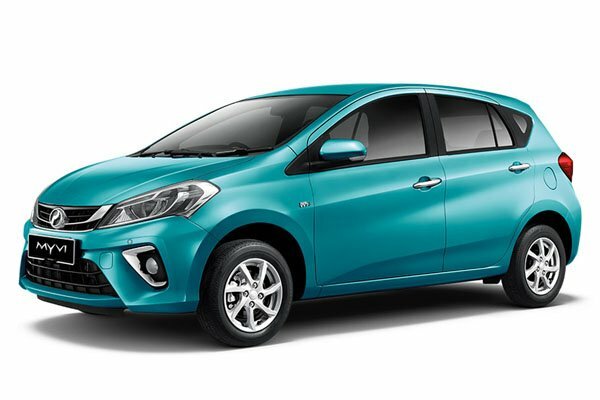 MCF HangOut with the All-New 2019 Perodua Myvi!